This is the ultimate Internet of Things board. Easy to connect with and powerful enough to pull sensor data off without the use of a dedicated mircocontroller. A wealth of information and huge community has made this one of the best options to make your toaster tweet to the world, update your pianos Facebook page, automate your juicer, turn your lights off or on, the options are endless! Operating Voltage: 3.0~3.6V, 3.3V is highly recommended, check your serial lines before connecting. Anything above 3.3V could damage this board. 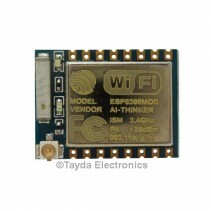 This tiny little WIFI connected board is Arduino Compatible now. 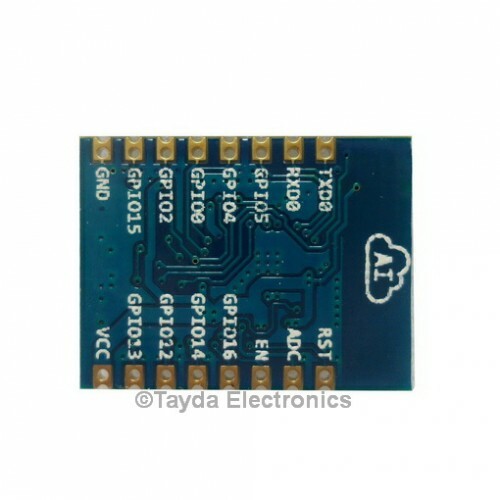 To use the Arduino IDE with this board you need Arduino IDE version 1.6.4 or higher. 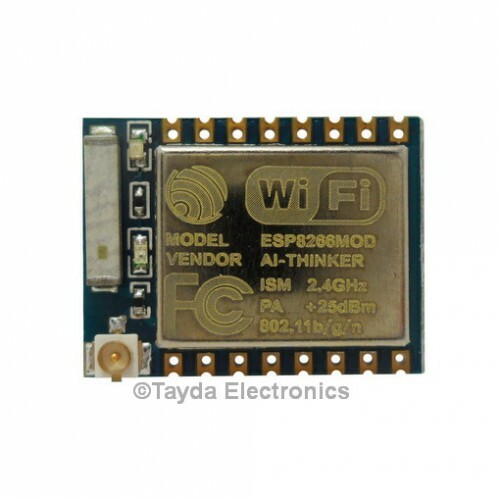 Follow the instructions here for a brief run down of how to install the ESP8266 module for the Arduino IDE here. This is a ESP-07 version of this board. There is an antenna built into this board with a U.FL connector for an optional antenna. Wiring the ESP8266 is relatively straight forward. 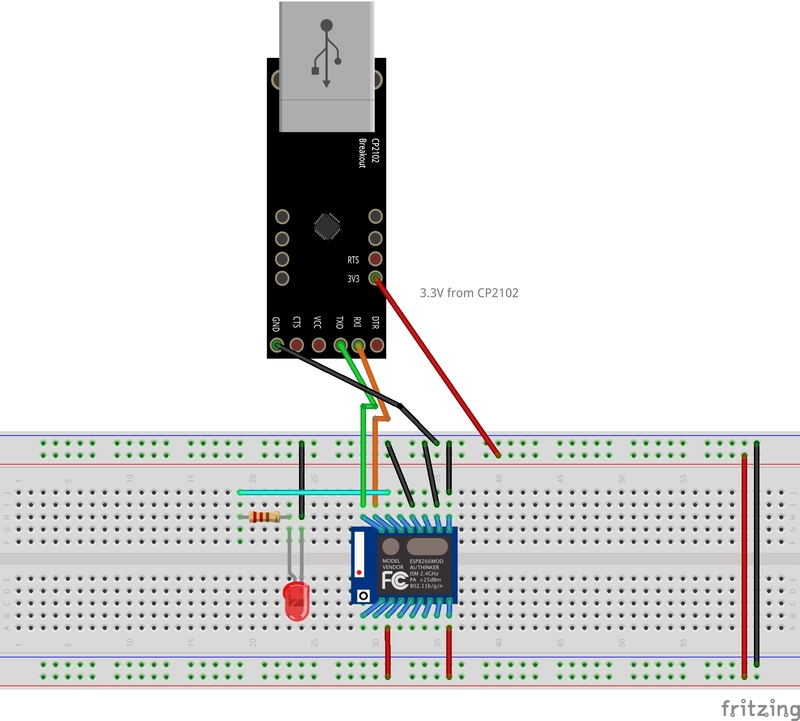 To program this board you will need a USB to Serial Converter and the CP2102 is easily up to the task. 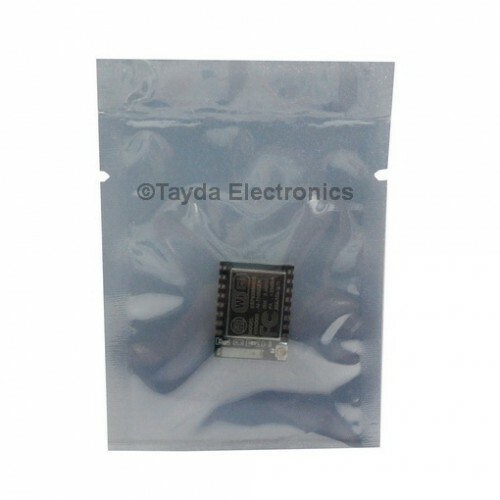 This board has a 3.3V line and can be found at Tayda here. First I would recommend soldering a wire to the 3.3V pin on the CP2102 as this gives a regulated 3.3V out. Shown is a wiring example with our CP2102. The GPIO0 pin must be grounded when powered on so that the CP2102 goes into upload mode. 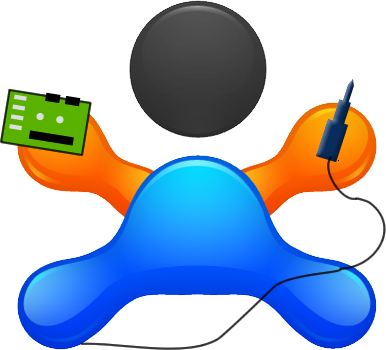 If you follow this wiring guide including the LED and have everything set up and running you should be able to upload this script. It is a slightly modified Blink script for the ESP2866 so that you can blink the LED and see an output to the Serial Port. The gist can be found here. The biggest difference is that the LED_BUILTIN is on a different pin for the ESP-07 module. So you must define that to a different GPIO pin, in this case pin 5. Now that you can flash Arduino Sketches to the ESP2866 be free! Be free and connect the world to the internet! It's not the Internet of Things... it's the Internet of Everything! with the ESP2866.